The petitioner, Mr. Sanjay Prajapati’s brother was admitted to the hospital in March, after an accident. He underwent surgery and Rs 2, 76,000 was paid to the hospital for the treatment. The petitioner had informed the CEO of the hospital about his grievance through a letter but he didn’t get any response. The petitioner alleged that even after this payment, the hospital charged them additional one lakh rupees for sugar tests conducted four times, even though the patient wasn’t a diabetic. Also, the charges for daily physiotherapy sessions were added, even though they weren’t carried out. Due to the disputed bills, the hospital was unwilling to discharge the patient. The Court observed that this was no less than ‘illegal detention’ by the hospital. 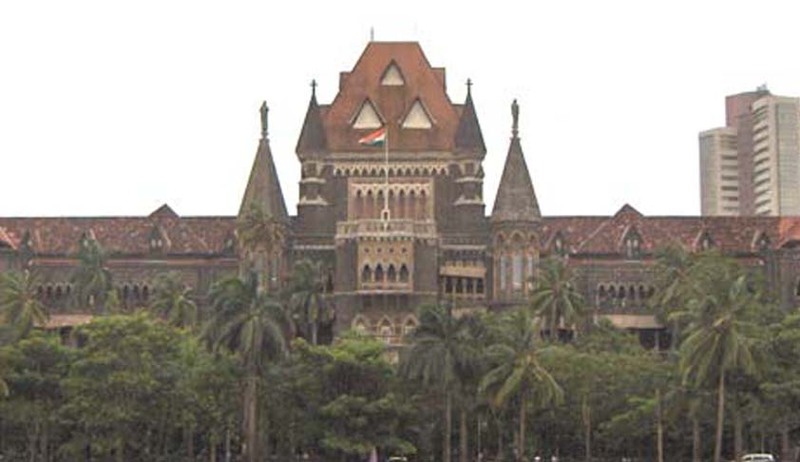 The petitioner has urged the Court to issue direction to MIDC Police, Andheri (East) to take action against the Hospital authorities for the detention and allow him to admit his brother to a suitable hospital. The judges agreed with the petitioner’s advocate Diwakar Dwivedi and reportedly observed that, "It is a practice at all hospitals to detain patients as long as money is not paid. It is inhuman. It is happening even in government hospitals. It is surprising". The counsel for the hospital said that the matter has been sorted and the patient is ready to be discharged. The matter has now been posted for June 17, asking the Government whether there are any guidelines or rules which give a hospital the right to detain patients for non-payment of dues. The Courts throughout the country have been taking a serious note of such instances and making an attempt to ensure health services for everybody in the country, whether rich or poor. In April this year, Delhi High Court had directed Government of NCT of Delhi, to discharge its constitutional obligation and provide a minor boy aged 7 years who is suffering from a rare genetic disease called Gaucher Disease, with enzyme replacement therapy at AIIMS free of charge as and when he requires it. The Courts have emerged as saviors for the underprivileged sections of the society by reiterating the ‘right to health’ and access to health services, as a fundamental right flowing from Article 21 of the Indian Constitution.